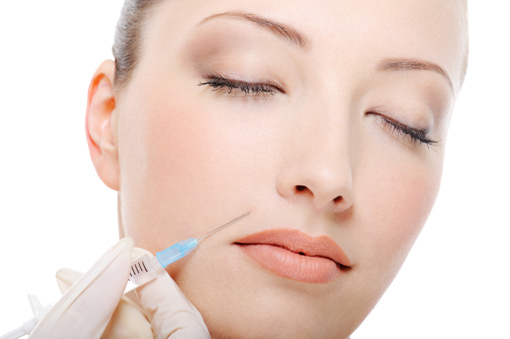 Wrinkle Reduction and Botulinum toxin injections are medical treatments that can be used to help relax facial muscles. This makes lines and wrinkles, such as crow’s feet and frown lines, less obvious. Other uses include reduction of a Gummy Smile and treatment of excessive sweating mostly commonly from the arm pits. They can temporarily enhance your appearance without the need for surgery. At our practice, we believe that only trained professionals should carry out this procedure. Dr Khangura will perform your procedures personally, you can be assured that you are being treated by a highly trained professional in a state-of-the-art safe clinical environment. We also ensure we only use best products on the market- Azzalure and Dysport. Botulinum toxin is a prescription-only medicine that should only be prescribed and given by an appropriately trained healthcare professional. What is involved in a Wrinkle Reduction treatment? During your consultation Dr Khangura will take time to understand your medical history and reasons for wanting the treatment and your treatment goals. Wrinkle Reduction injections are administered with a very fine needle and usually patients feel very little discomfort. 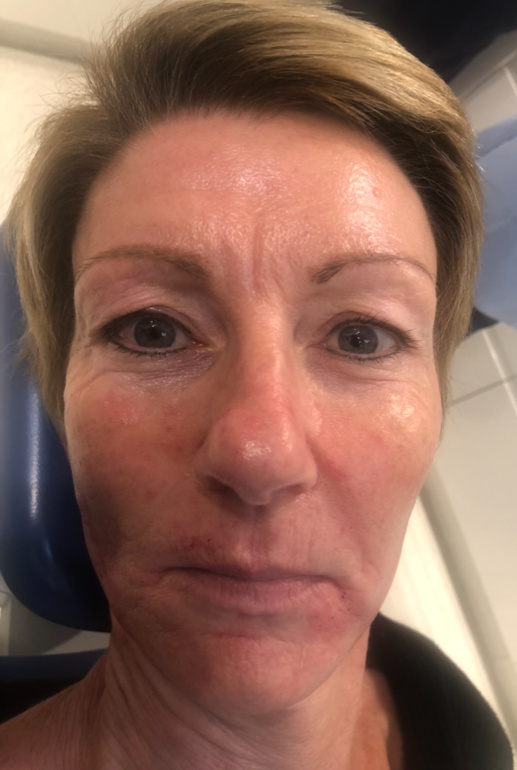 Before administration your skin is cleaned, and small amounts of botulinum toxin are injected into the muscles of the face to be treated. Several injections are usually needed at different sites. It takes about 10 minutes. 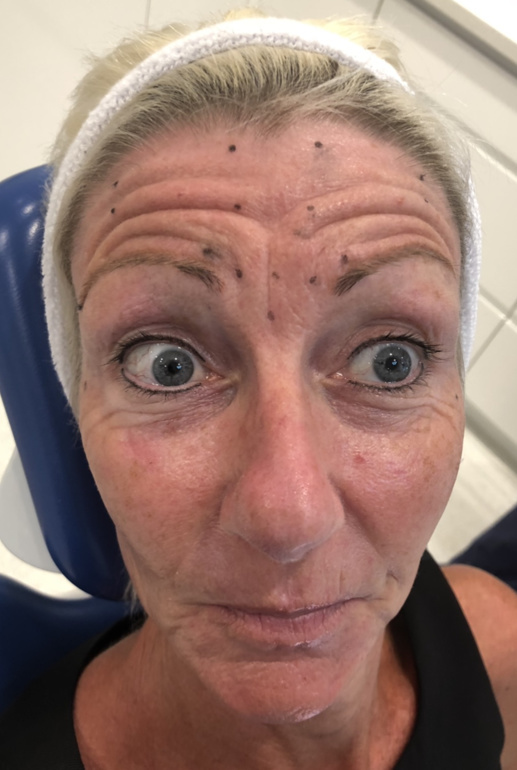 You won’t see any difference straight away: it takes about three to five days before the injections take effect, and up to three weeks for the full effect to be seen. The effects generally last for about four to six months. If you want to maintain the effect, you’ll need regular follow-up injections.